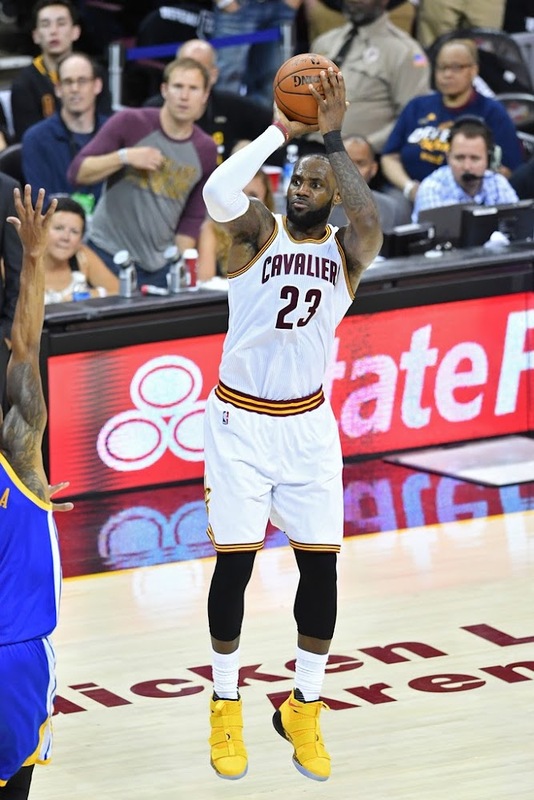 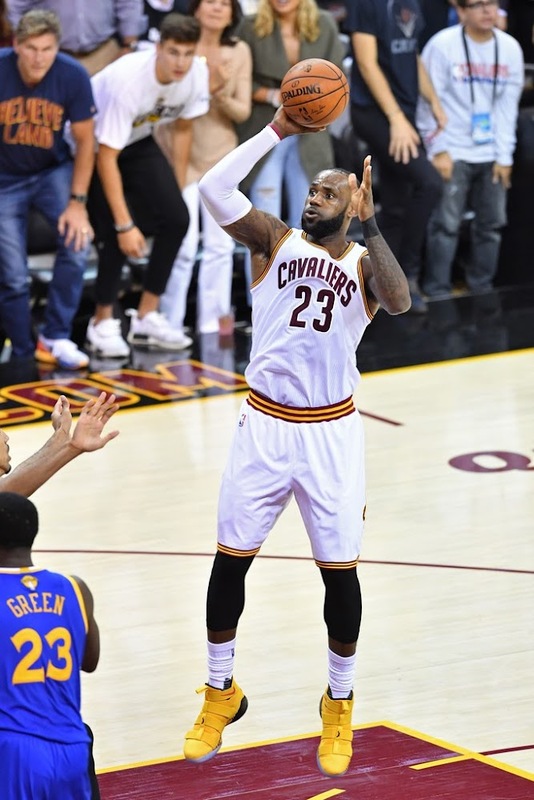 The Cleveland Cavaliers won Game 4 of the NBA Finals 137-116 on Friday night, preventing a sweep by the Golden State Warriors. 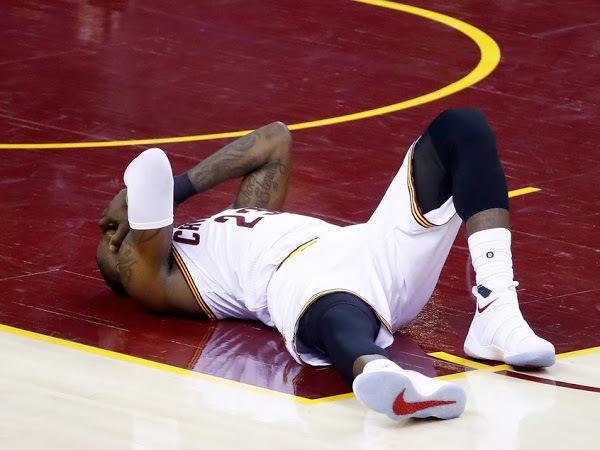 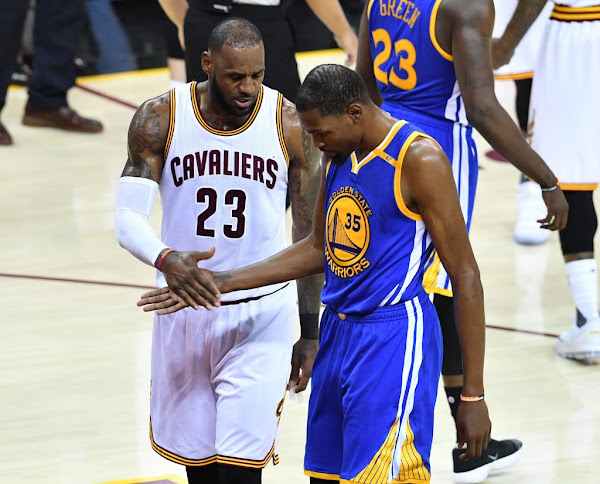 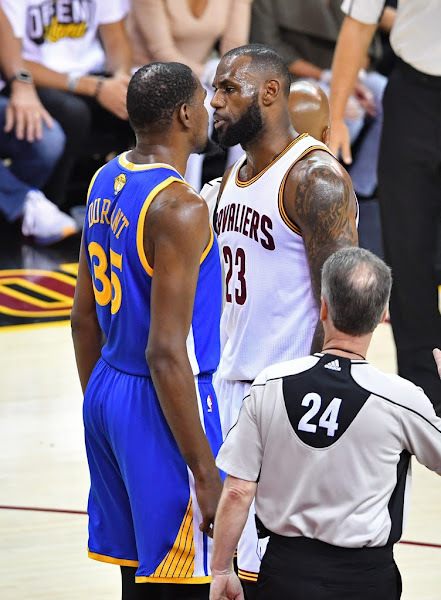 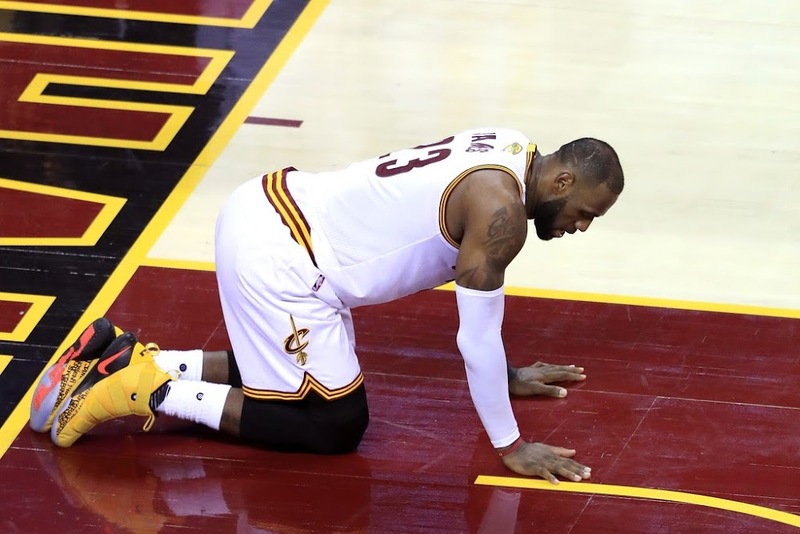 The game was chock full of questionable calls from the referees and heated exchanges between the two teams, including a tense argument in the third quarter between LeBron James and Kevin Durant. 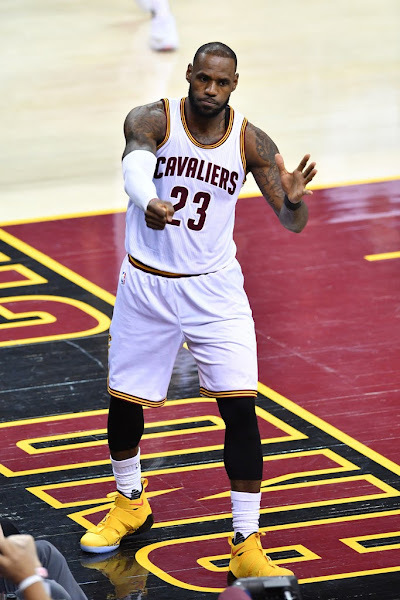 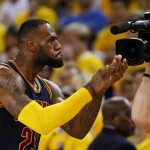 LeBron James also made the record books, turning in his second triple-double of this series and his ninth overall in the Finals. 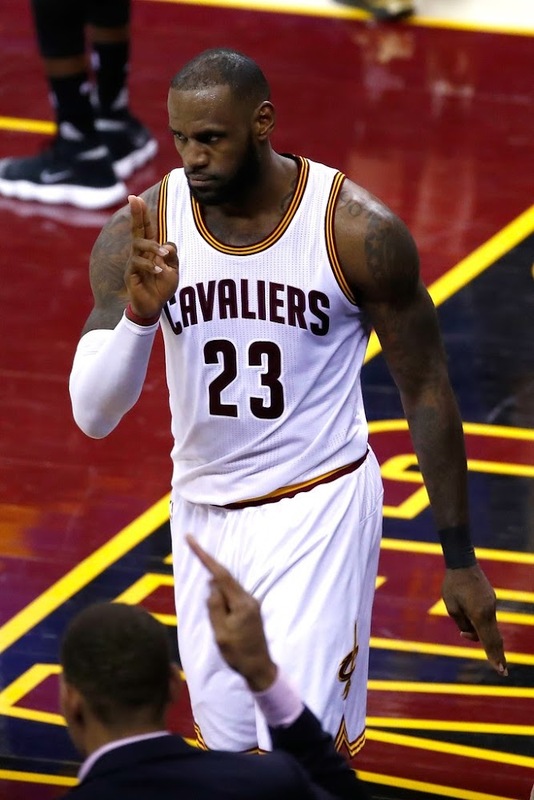 That was enough to top Magic Johnson for most career triple-doubles in Finals history. 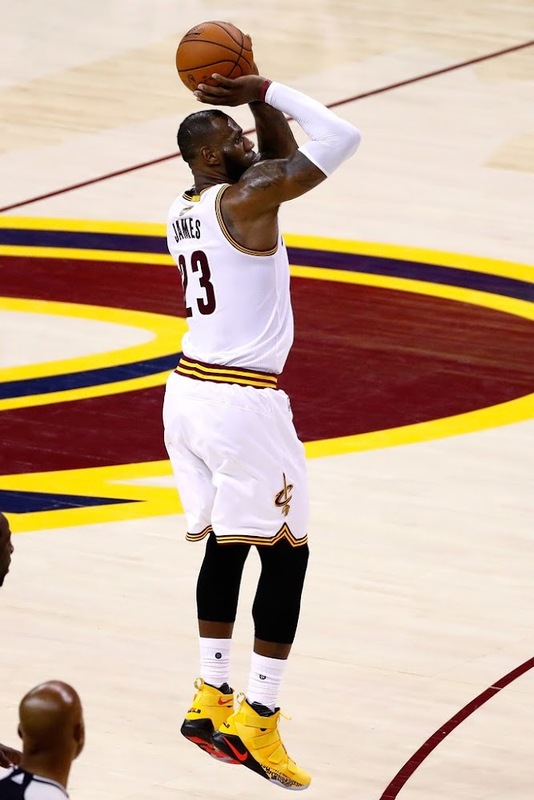 The LeBron moment everyone was talking about came in the third quarter, when he passed the ball to himself off the backboard for an incredible two-handed dunk. 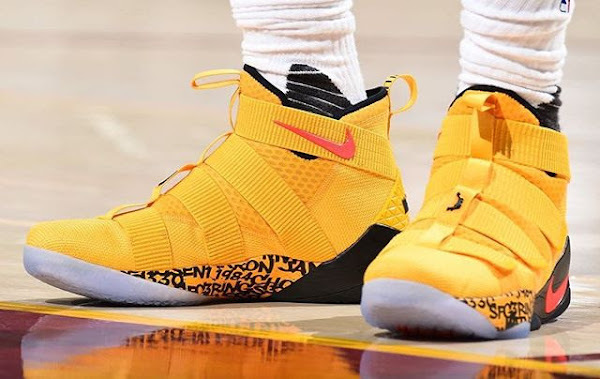 James unveiled a new pair of sneakers sticking with the LeBron Soldier 11 in Game 4. 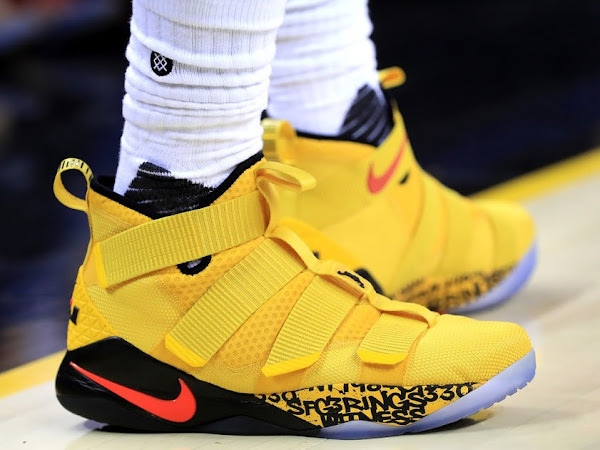 This time it was an eye-catching Yellow and Black make up with Strive for Greatness graffiti theme on the midsole. 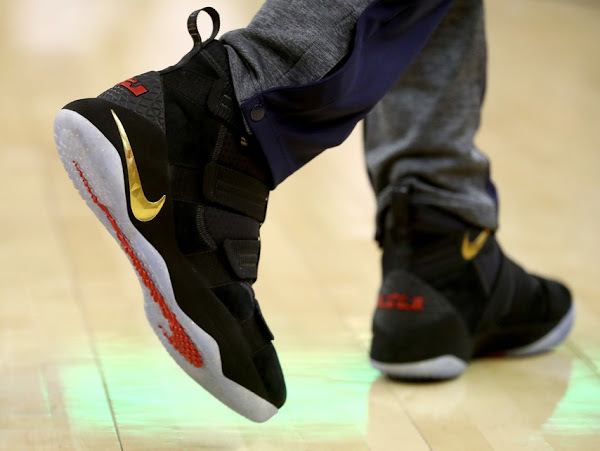 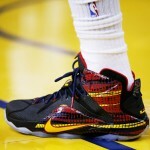 It’s one of those Cavs colorway I really wish Nike would start releasing to public.